The Babyliss Pro Ionic Airstyler is widely considered to be one of the top hair styling gadgets around. This has been designed to ensure that you can create a look that is sleek and long-lasting. The finish is full of volume and bounce and the Ionic Airstyler 34mm features a ceramic coated barrel that will give you a style that is free of frizz. 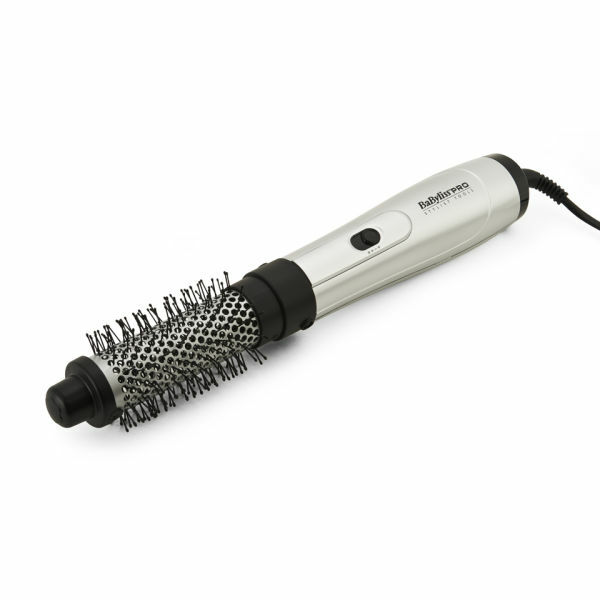 With three heat settings you have a lot of control over the way that the Airstyler works and it could not be simpler to use. Great for short and mid-length hair and it makes a great gift too.